Here’s your chance to make a difference to men’s health and your bottom line. From November 1-30 our first annual Movember Event rewards you for booking a photo shoot. 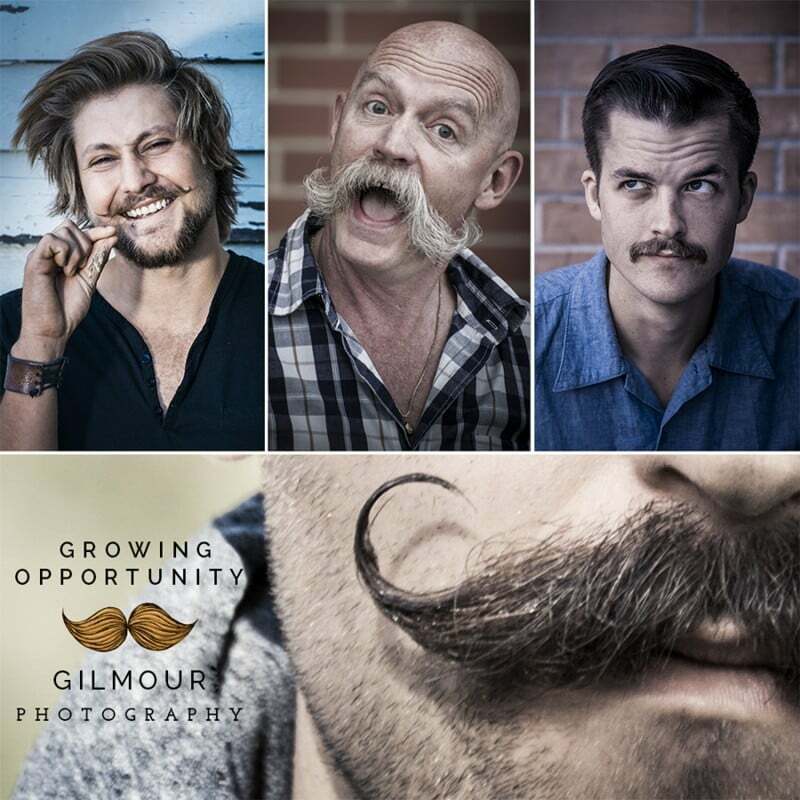 Use exclusive Promo Code: MovemberBGP2014 when booking a photo shoot during the month of November to get a 10% discount AND we’ll match that discount with a 10% donation to Movember. There’s no limit to the savings, the bigger the photo shoot the more you save. The more you save, the more we give to Movember. 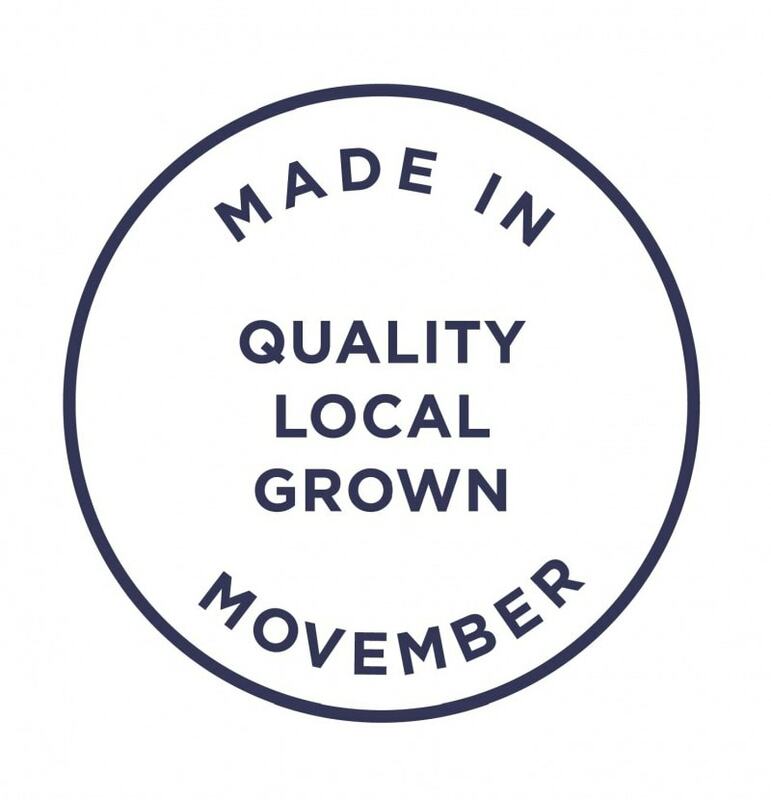 Donate directly to my Movember team. Better yet, join our team and help give the finger to prostate cancer. Start saving on photo shoots this Movember. Donate the Most and Win $500! Rewards come to those who give. Make the biggest donation to our team and win $500 in Gilmour bucks. Gilmour Bucks must be used during the month of December 2014.